An ad tracker plays a pivotal role in an affiliate marketers ad campaigns. 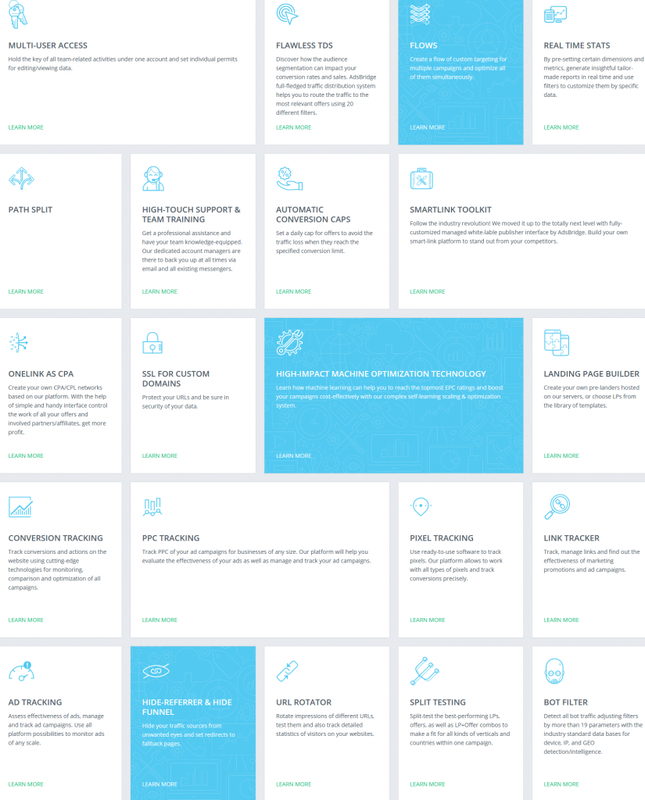 Whether its campaign tracking or optimization, everything requires an ad tracker. 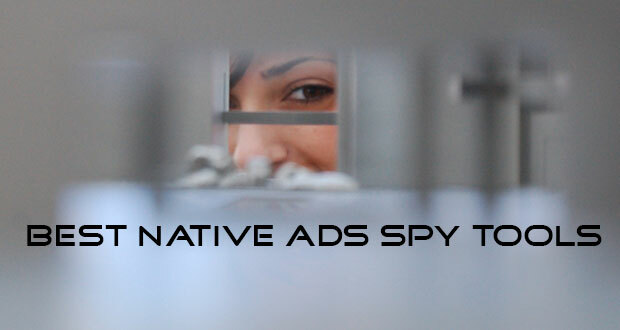 Without ad tracker it’s not possible to track, optimize and scale any ad campaigns properly. 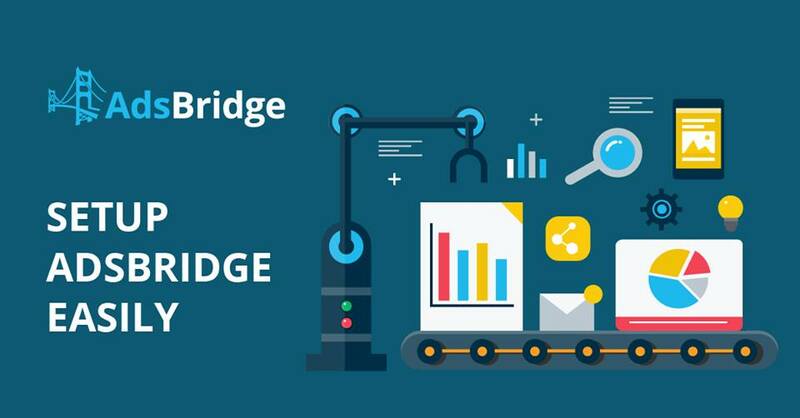 So in this post we will learn all about AdsBridge & it’s all new features, an ad tracking software for marketers and media buyers. I have written about Adsbridge earlier in my post affiliate tracking software comparison but there has been lots of update since then. AdsBridge started working faster and steadier as well as released many new useful features. Before going into more details about the new features of AdsBridge, let’s get a quick view on the company bio and the features AdsBridge offers. AdsBridge is a cloud-based ad tracking software formed in the year 2013 by the team with the rich experience in affiliate marketing. Over the years AdsBridge has made a name for themselves and is considered one of the most reliable cloud-based ad tracking software nowadays. AdsBridge Coupon: AdsBridge gives 25% discount lifetime for AffiliateFIx members with the promo-code AffNinja25. Hide-Referrer & Hide Funnel: Hide your traffic source, campaign and landing pages from unwanted eyes of other advetisers/marketers and redirect them to other fallback pages. Multiple offers and landing creation via CSV: Create multiple offers/landing pages through csv files. It really saves time for batch operation. Full access REST API: You can download all necessary statistics. 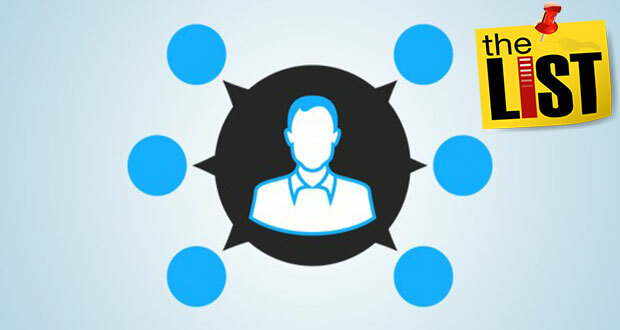 Multi-user access: If you have a team, then you can maintain team-related activities under one account, setting accounts and individual permits of your team members. Notifications upon events: You can set custom notifications for events like conversion cap, visits limit or click limit. You will get the notification by email or SMS or both. To learn more about how to do it, visit here. Automatic conversion caps: Many offers have daily conversion cap. 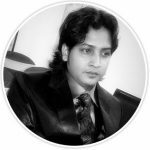 So this features helps in creating a daily conversion limit and without any traffic loss the traffic is redirected to a forwarding offer set in automatic conversion software. SSL for custom domains: Protect your url and security of your data through SSL for your custom domains. Path Split: Split paths in your campaign and set the share of traffic each path will receive. Flows: Create a flow of custom targeting on multiple campaigns and optimize them simultaneously. These are the primary features provided by Adsbridge tracking software to help affiliates succeed with their ad campaigns. 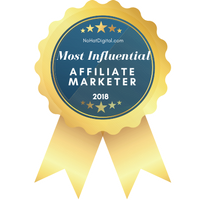 They are packed with features and are making sure they provide every feature required by an affiliate to stay ahead of the competition. Use the promo-code AffNinja25 for 25% lifetime discount. To get started with AdsBridge, you first need an account with them. If you don’t have an account then I would suggest you to sign up here. AdsBridge do have 14-days free trial. So you can start with their free trial and later upgrade to the professional or advanced package. If you are a beginner affiliate marketer then the professional package should be enough for you which have 1,000,000 visits limit. If you are pushing higher amount of traffic then you can opt for higher packages depending on your budget. Settings on AdsBridge are a piece of cake at the moment because they posted new videos on Youtube (https://youtube.com/user/adsbridge) with all basic settings including creating a campaign, traffic source, affiliate network, landing pages, offers. There is also a very handy user guide where you can find other necessary information in details. 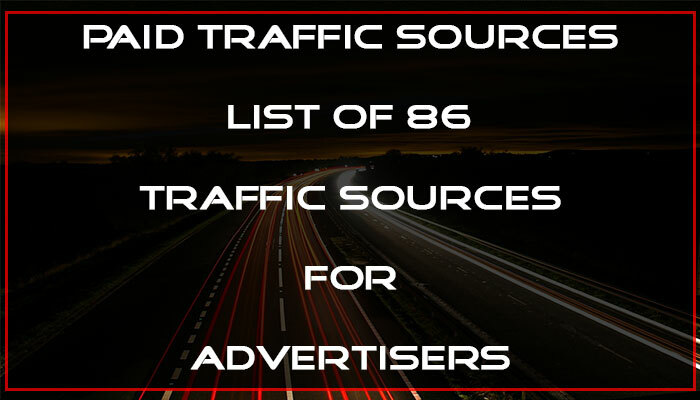 Organic Traffic Tracking: If you want to track traffic sources such as google, facebook, yandex etc. then this feature comes in very handy. Traffic sources such as google & facebook prohibits usage of redirects, so to bypass that AdsBridge’s organic traffic tracking system send traffic without redirects and get all the necessary data via tokens for distribution inside a tracker without violating traffic source’s rules. New Update: Now this feature is integrated into your account so you can set it up really quickly which saves your time and makes the whole process easier for you. No other tracker has this option integrated! If you want to learn more about organic traffic tracking then visit here. Free SSL Certificate: Get a free SSL certificate if you buy a domain in AdsBridge. No other tracker offers such a great possibility! Drill-down report: You can create a multi-level report just clicking “Tree” button on the right side menu. You will be able to choose one of three levels of breakdown. So you can analyze your stats in more details. 3rd Party JS Pixel: This feature is used in case you need to pass conversions from a tracker to the traffic source. Bot Filtering: Among so many features this is one of the very important features which attract affiliate marketers a lot. You surely won’t like to pay for bot traffic as they won’t convert and will cut down your advertisement budget. With this feature, you can save that money. You set the proxy detect on, filter that traffic to a specific URL. You can also set as many redirect rules as you want based on country, ISP, ip address etc. You can find more info here. Automatic Campaign Optimization: Automatic campaign optimization has really impressed me a lot. It helps in increasing the performance & efficiency of a campaign and decides the best way to distribute traffic to LP & offers. If you want to learn more about it then visit this link. Landing Page Creator: I love to create and host my own landing pages. So this feature might not excite me that much, but marketers who struggle with landing page designing and coding will find this feature very useful. Basically, AdsBridge has 4 options for landing page creation and editing and they are, start with a blank page where you design the landing page from scratch, choose from AdsBridge existing template and edit it as per your needs, add your self-hosted landing pages & create multiple landing pages. 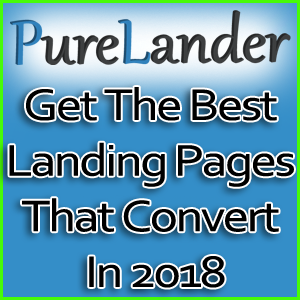 To learn more about landing page creation visit here. Unlimited Custom Domains: You can add unlimited custom domains for tracking and hiding referrer. 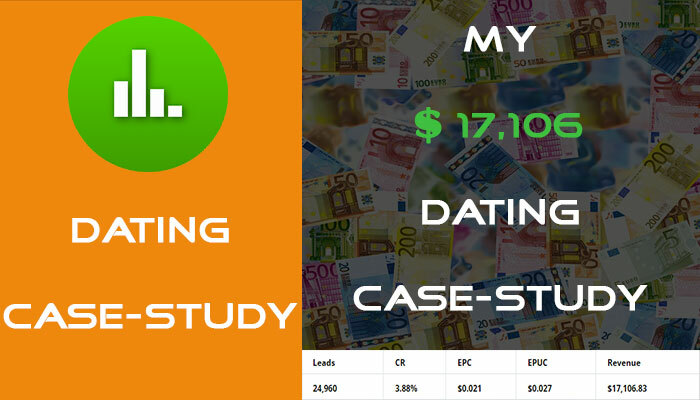 Cost/Conversion Update: It is another feature which is very useful. It gives the user the ability to update the cost of traffic or missed conversions update manually for more accurate statistics. Please note that the main advantage of AdsBridge over other tracking software is that all of their features are available on any subscription plan and almost all of them are also available on free trial! If you are serious about affiliate marketing then you must use a tracker. Without a tracker, you can’t really succeed in CPA. You need it to track your traffic, conversions, gathering data and optimizing campaigns for profit. So it’s a must-have tool and not an optional choice. There are many tracking software out there but few of them provide free trial and have so many features at such a budget-friendly price. If you plan on using AdsBridge as your tracker then you will get access to all the features as mentioned above and don’t have to go through the hassle of installing and integrating the tracker on a server all by yourself. Just create your AdsBridge account, set up your account, create your campaign and start pushing traffic. If any of the features appeal to you or even the pricing plan, then you can go with AdsBridge as it is a reliable web-based tracking software.